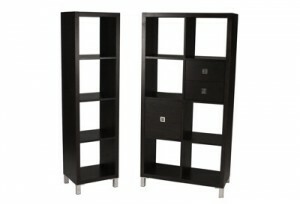 Our living selection comprises bookcases, storage units, entertainment units, coffee tables and more. Our extensive range has been carefully selected from leading New Zealand manufacturers. The Metro range features clean-cut, contemporary styling, available in a range of finishes. Made in New Zealand from renewable plantation pine – an environmentally friendly resource. The Metro living collection includes bookshelves, entertainment units, desks, occasional pieces and more. Custom pieces are also available. 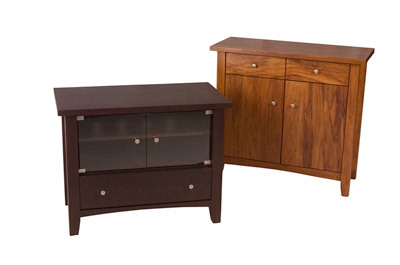 See the Bedroom and Dining sections for further pieces from the Metro range. Contemporary apartment style from a leading New Zealand manufacturer. The Miami range includes bookshelves, coffee tables, entertainment unit and buffet, all finished in high quality oak veneer and available in 6 great colour options. 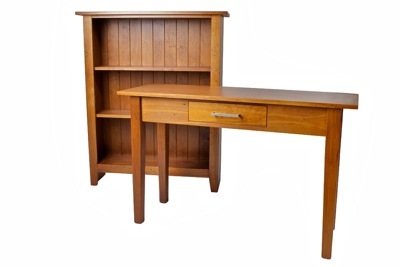 Ison furniture is made in New Zealand from quality, hand-matched solid rimu or oak. Each piece from the extensive range is built to cabinet making standards, with features including dovetailed drawers and heavy-duty metal runners. 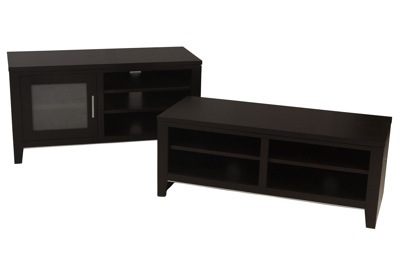 Entertainment units, buffets, coffee tables, cabinets and more are available in numerous styles and sizes, or can be custom-made to suit. The Millyard Collection made in our exclusive “Inhabit style” offers a classic look with clean lines – a perfect fit in both traditional and contemporary settings. From the initial design, right through to the six-stage hand-rubbed polishing process, each piece of Millyard furniture has been crafted with quality and style in mind. Made in New Zealand from solid pine available in several finishes, the living collection includes bookshelves, entertainment units, desks, occasional pieces and more. Custom pieces also available.